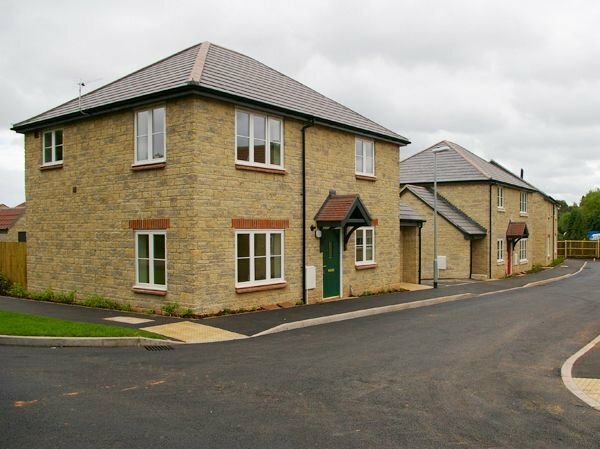 Winsley White Ltd started as a ‘new build homes’ developer, and are now responsible for more than 100 new homes in Somerset and surrounding areas. These properties vary widely from 1 bedroom flats & houses, accessible bungalows, 2 – 4 bedroom houses as well as all other associated works. 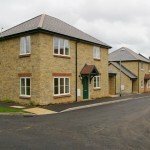 If you are planning to build a new home then we would be more than interested to discuss your requirements at whatever stage of the process you are. We work with and can recommend local architects who are more than happy to convert your construction ideas to plans. 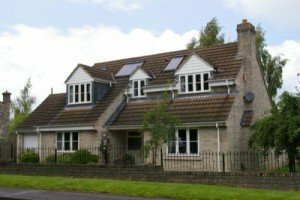 If you already have plans for a house then our estimating team would be more than happy to provide budget costs or even a fixed price quotation for works. 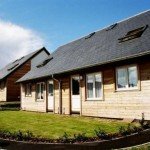 If you are considering building a home with solid environmental credentials then we are well placed to come up with a scheme that will fit with your desires. 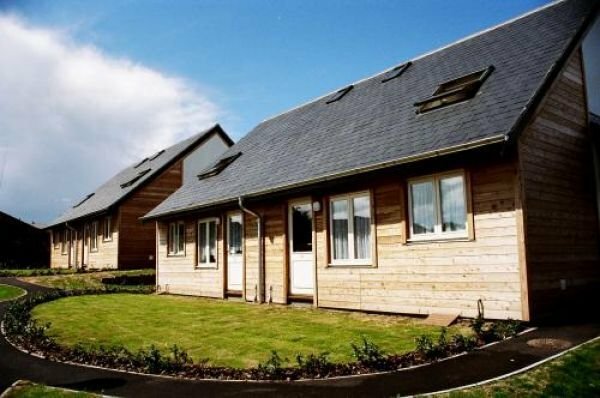 Winsley White Ltd have been involved with solar power (PV & Hot water) Air sourced heat pumps (with under floor heating) grey water systems and rain water harvesting. Winsley White have strong links with those suppliers interested in supplying construction materials that fit in with all the latest environmental concerns. Call us on 01761 232361 to discuss any project that you may be planning.